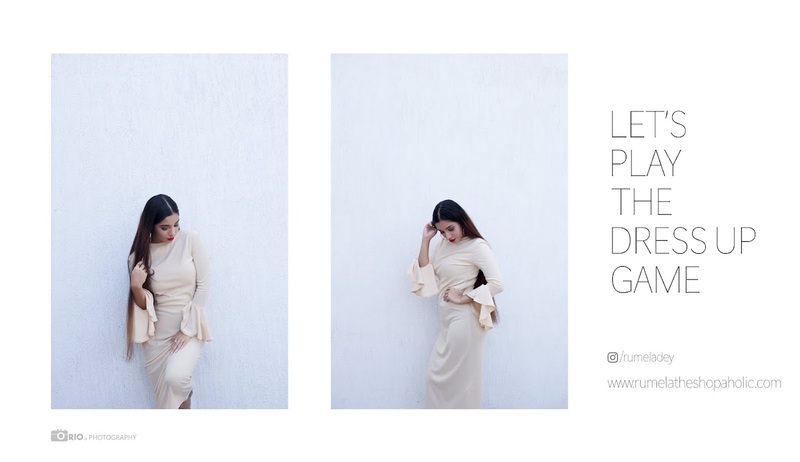 Rumela the shopaholic...: Birthday outfit + celebration pics. Birthday outfit + celebration pics. That's my birthday outfit bought it from Forever21 and the coach handbag is one of my birthday present from my hubby, . For my birthday we went for a small trip to San Antonio for 2 days. It was a nice and much needed break for me. 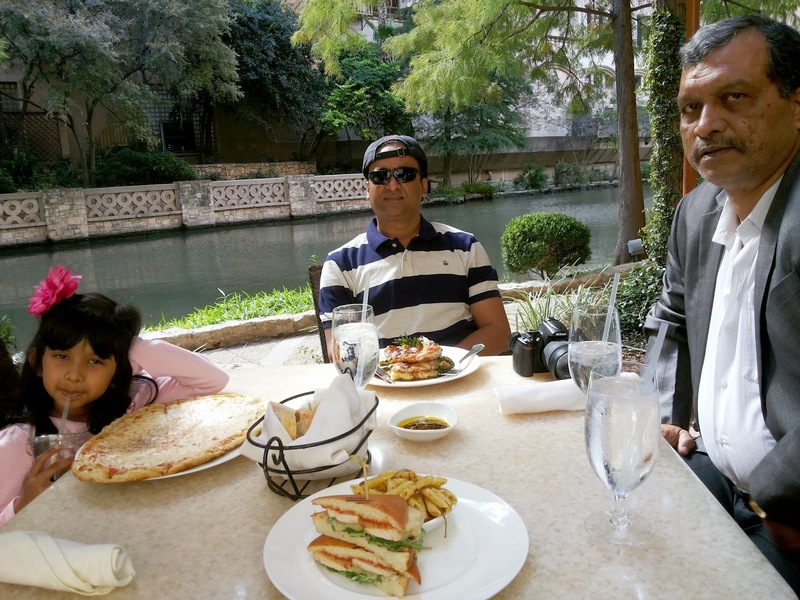 Enjoying some delicious food by the riverwalk. My sweet little Tiramisu Bday cake. 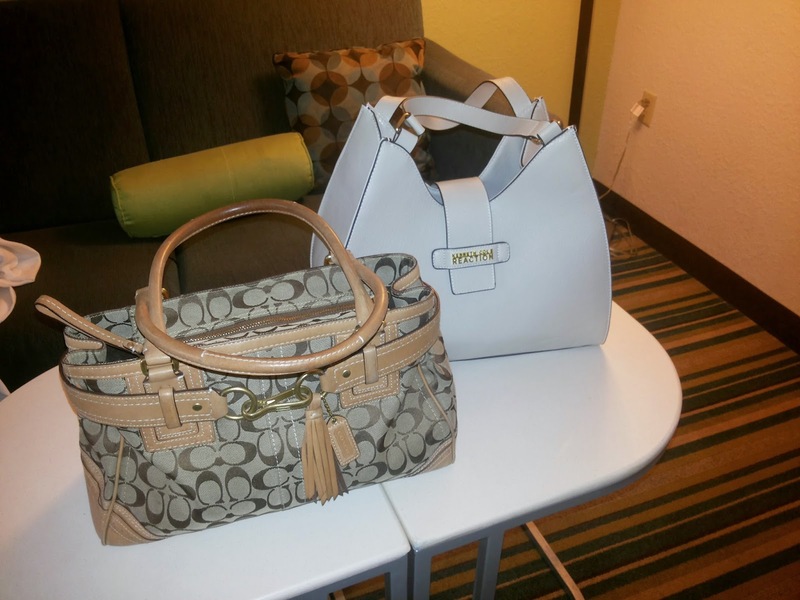 My birthday gifts from my hubby, Coach and Kenneth Cole reaction handbags. Such beautiful photos dear. You look great! And happy birthday. Loving the Kenneth Cole hand bag! Looks like you had an amazing birthday! 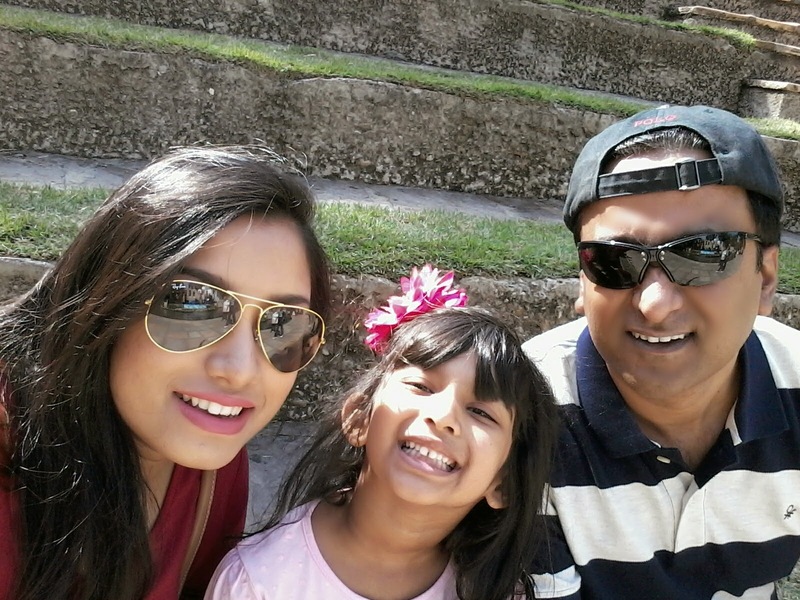 &would you like to follow each other on GFC, Google+ & Bloglovin? Lemme know & lets keep in touch! Happy late bday to you. Hope you gets what you wished for.